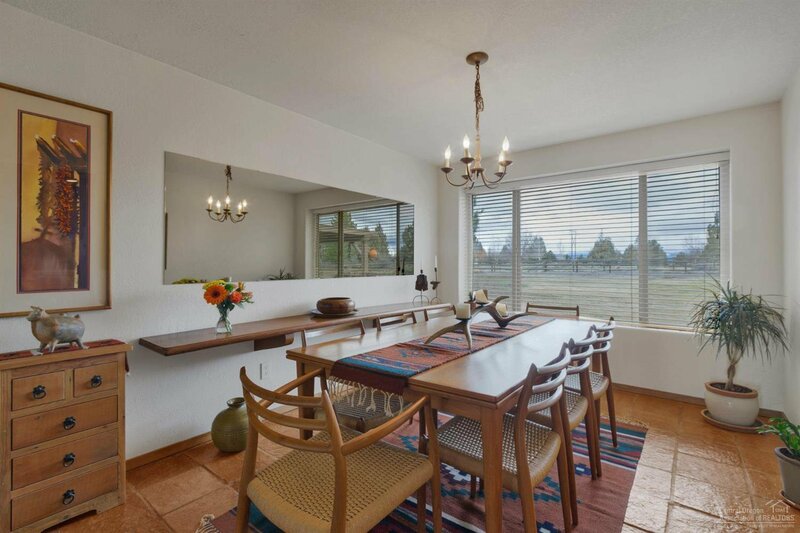 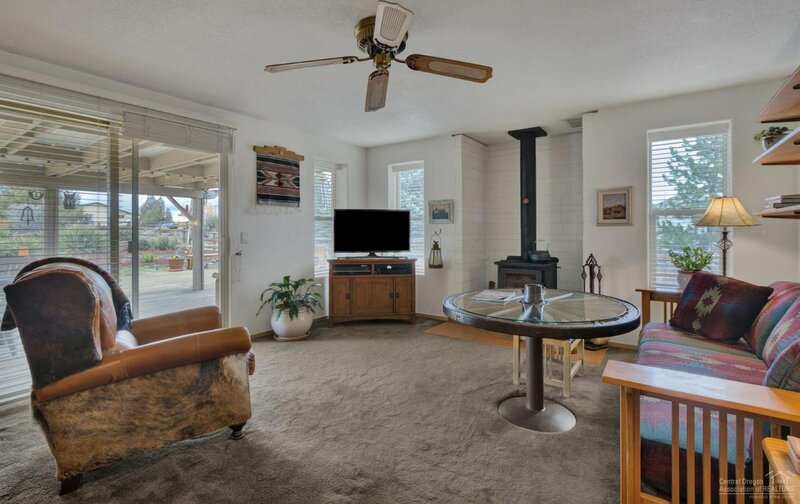 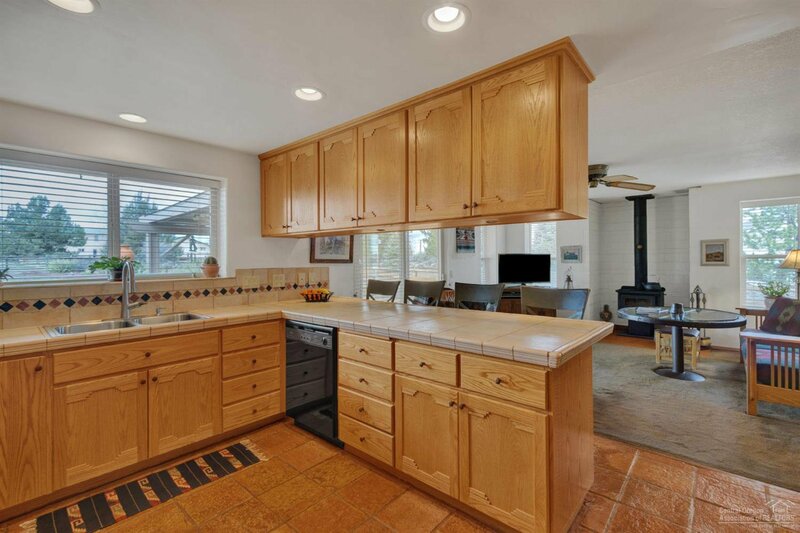 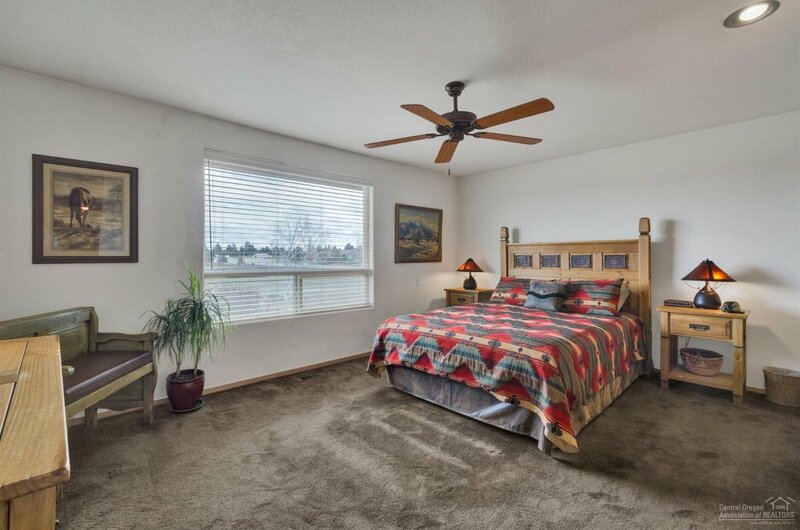 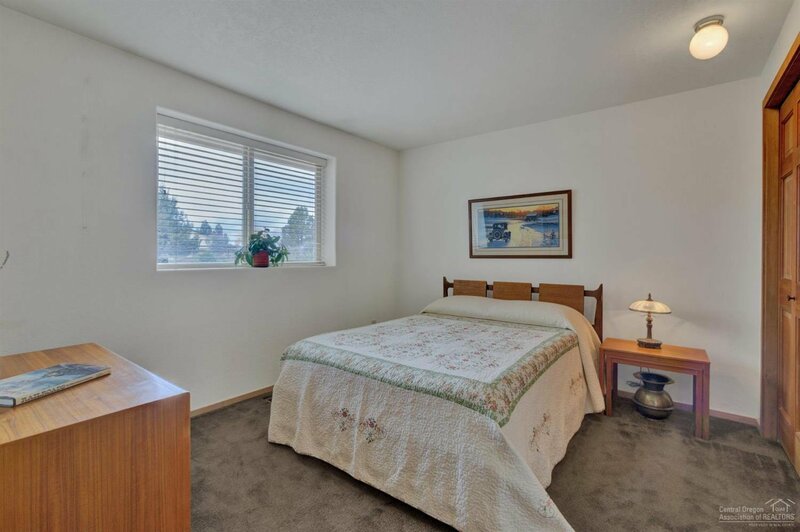 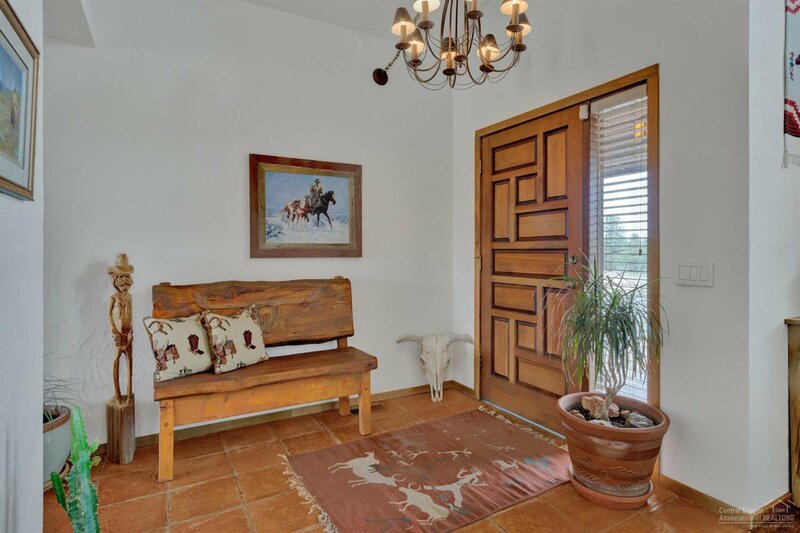 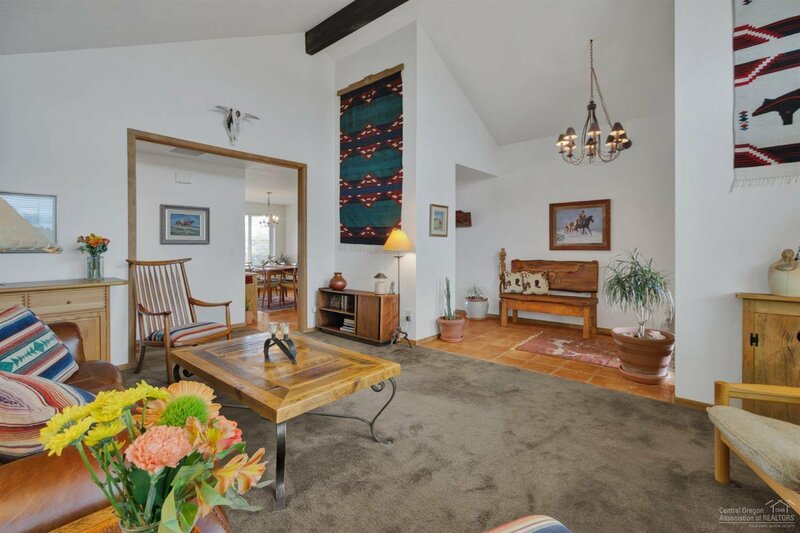 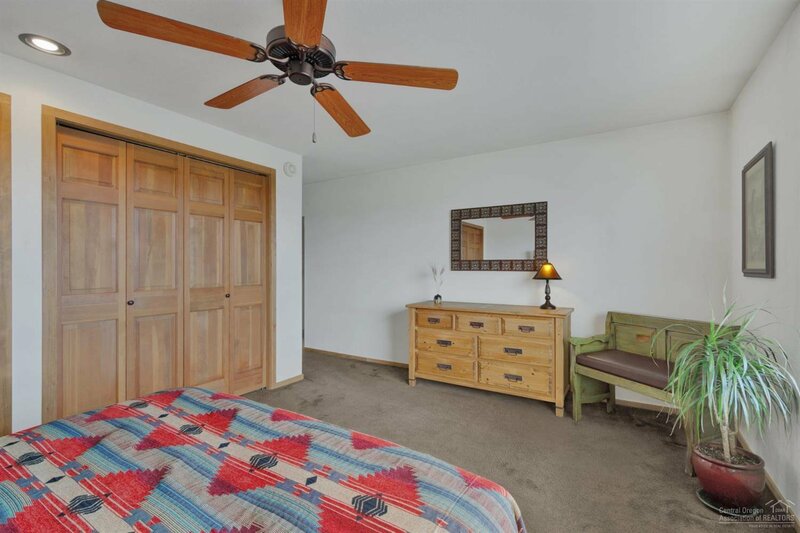 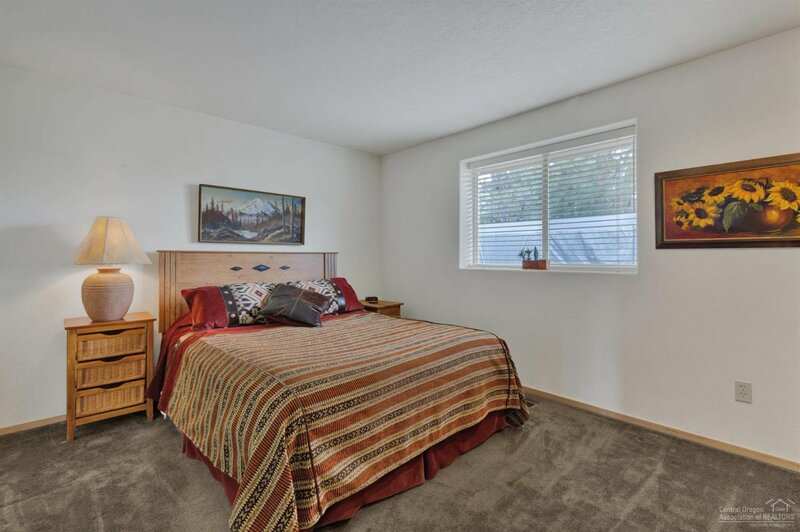 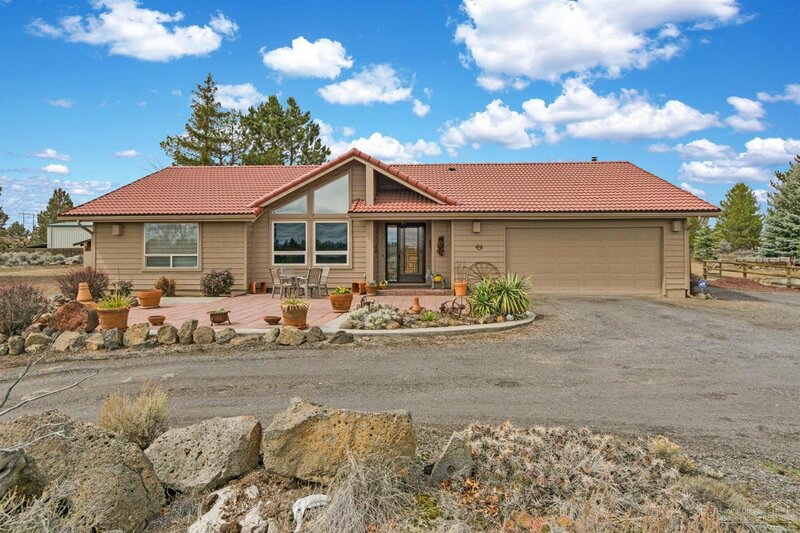 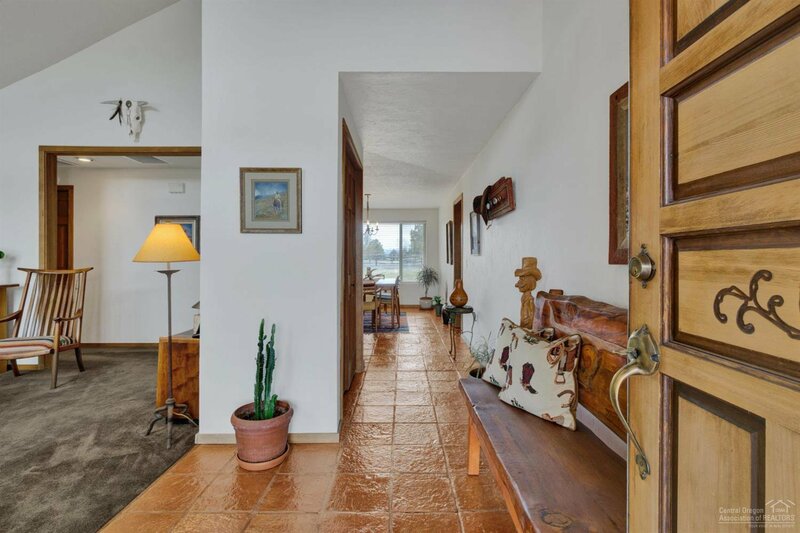 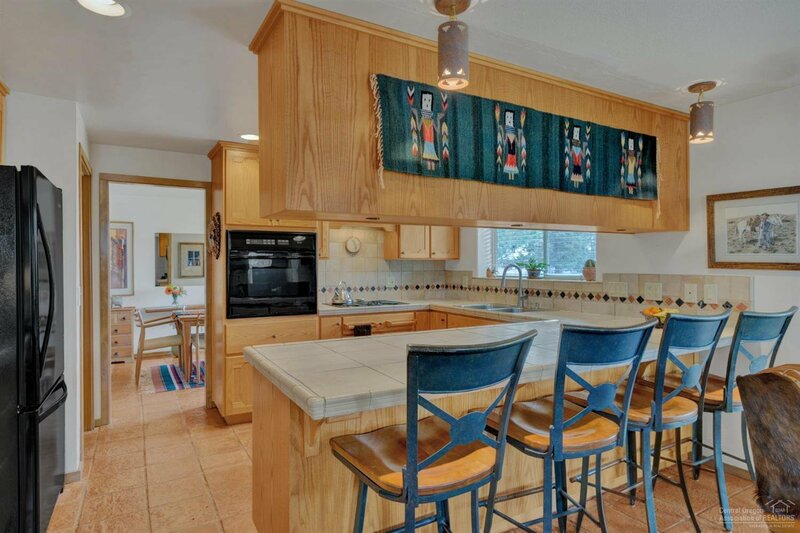 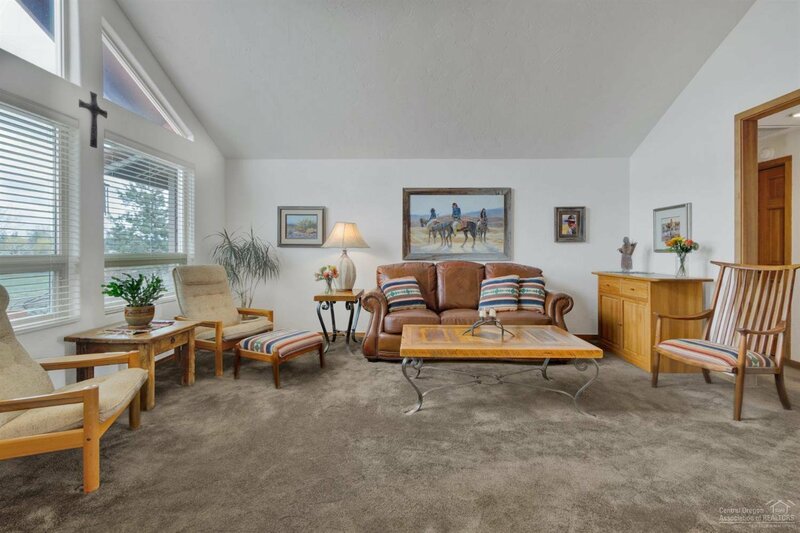 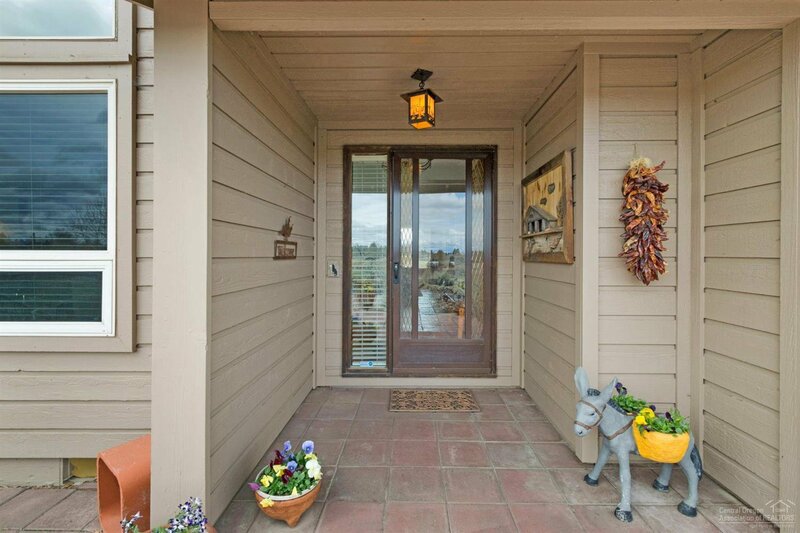 Open, spacious living welcomes you in this single level ranch with lovely views. 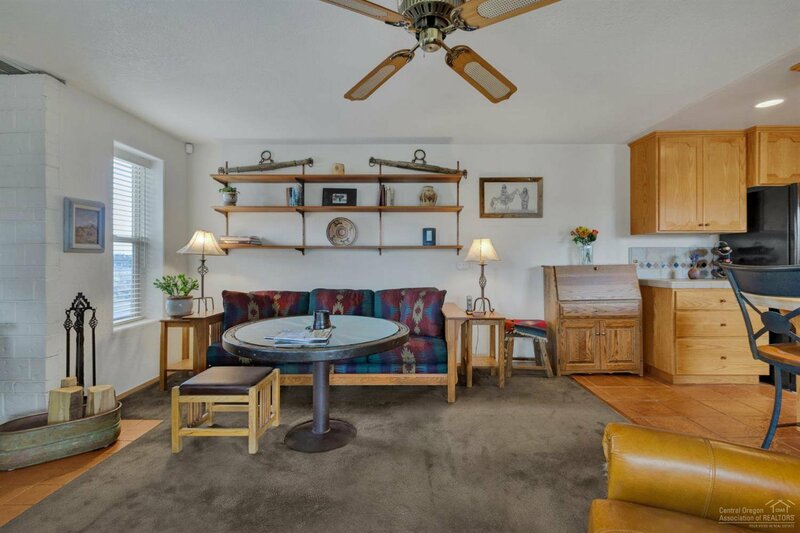 Enjoy a warm cooking and dining experience with the afternoon mountain sunsets. 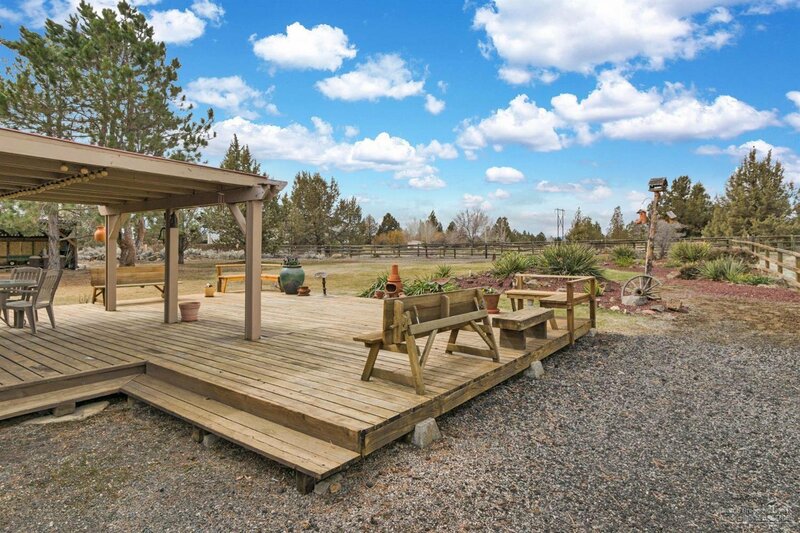 Plenty of outdoor living space with large patio's front and back. 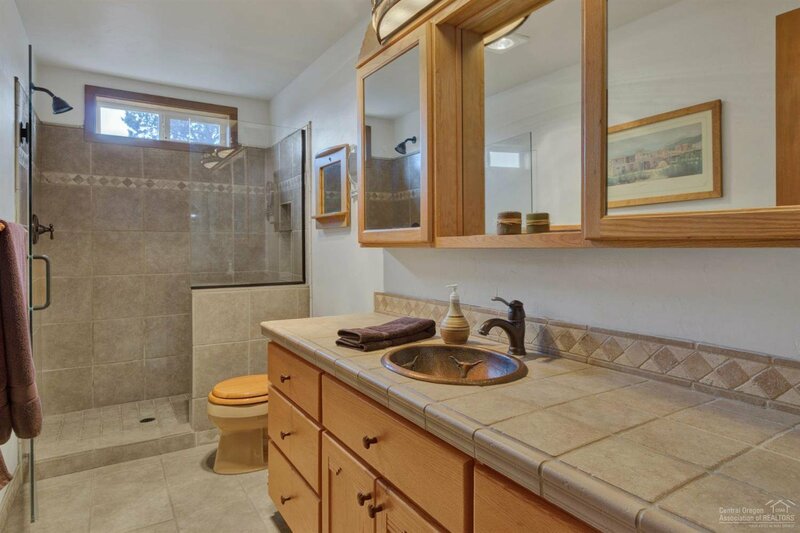 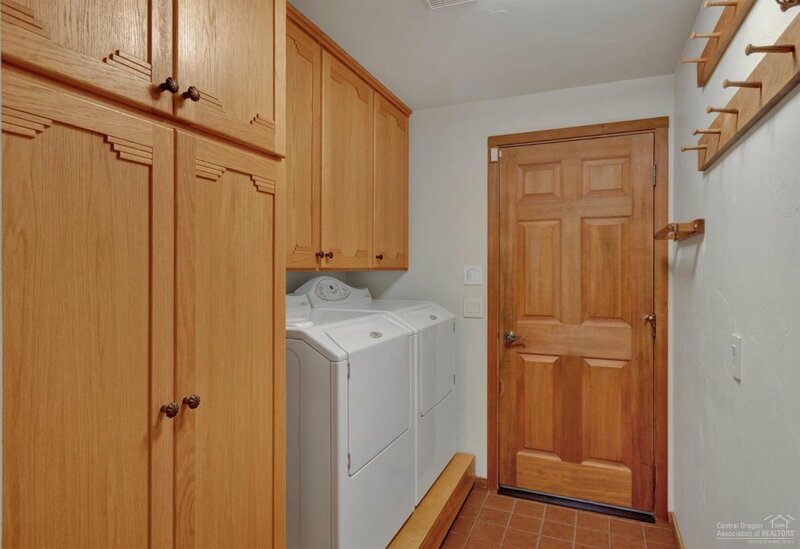 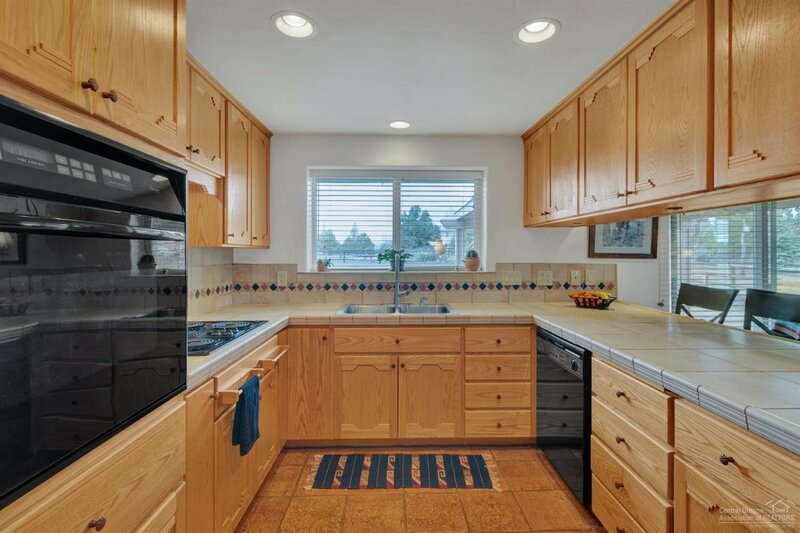 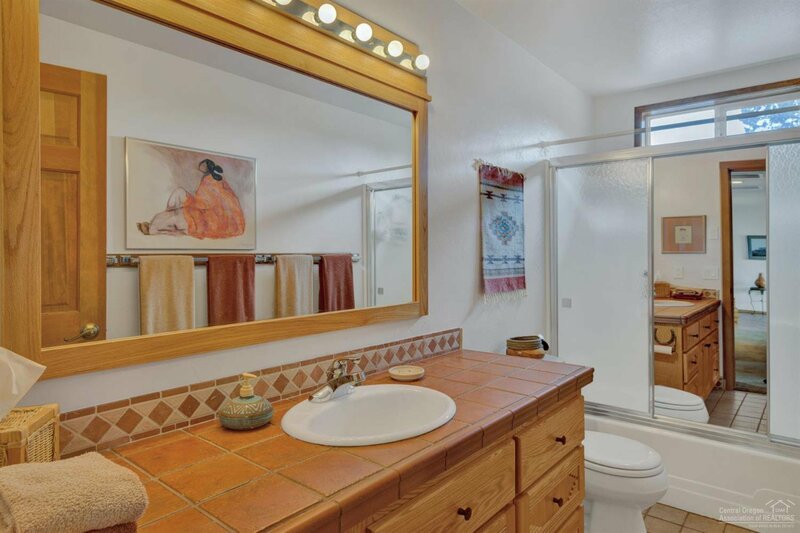 This 1716 sf 3 bed 2 bath with an attached 2 car garage is a well maintained jewel. 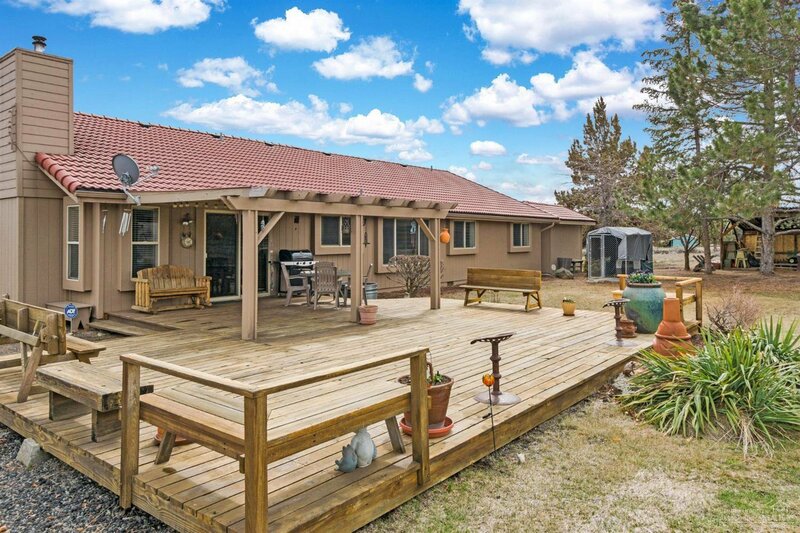 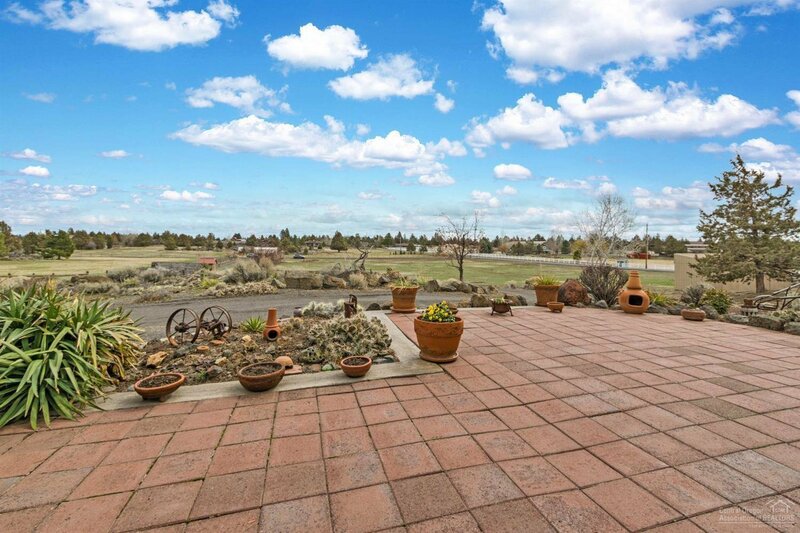 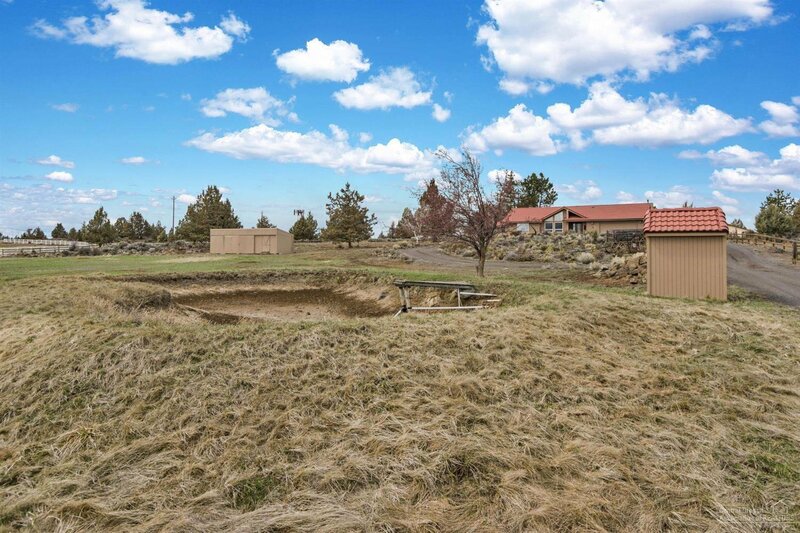 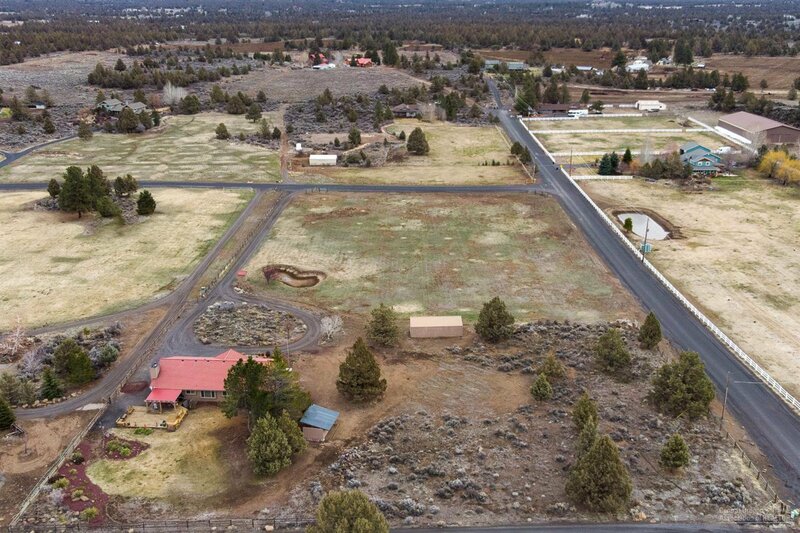 Create your dream on this five acre irrigated property, a perfect open slate for any lifestyle. 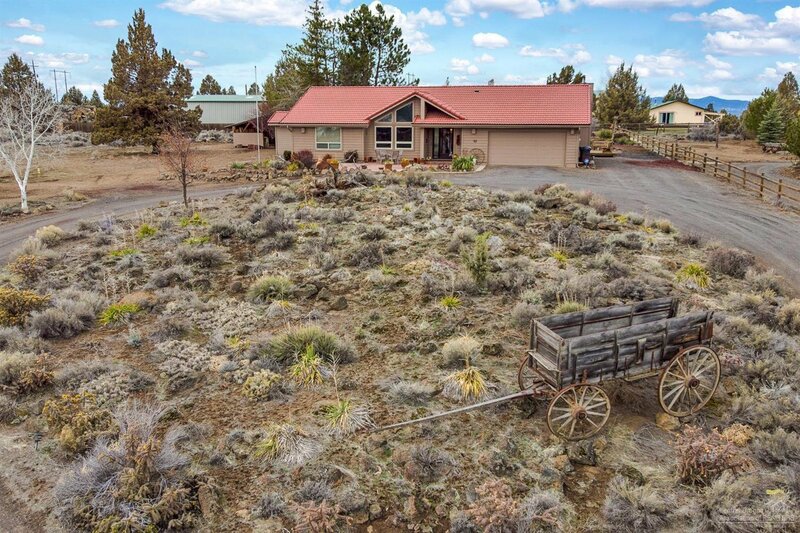 Come to Bend's east side where country sun meets city fun.